At a well-attended Special General Meeting of the Friends of Dartmoor Railway held at Okehampton station on 23rd March 2009, members unanimously voted for a new constitution which re-formed the Friends of the Dartmoor Railway into the Dartmoor Railway Supporters Association with effect from 1st April with a wider remit and a new set of objectives. The new association consolidates Dartmoor Railway volunteers and Friends into one organisation. to encourage the recruitment of volunteers and other supporters of DR, and to keep them in touch with developments. to provide a vehicle for communicating views of supporters to DR management. 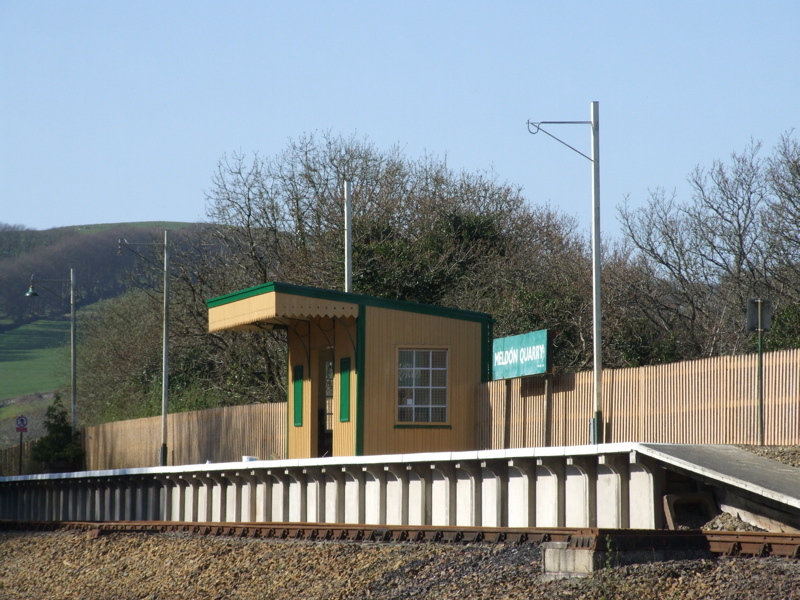 to support the development and operation of heritage, tourist and enthusiast rail services on the DR.
to support the reinstatement of public rail services to Okehampton. To work as a volunteer on the railway, it is first necessary to join the DRSA. We are also very keen to attract members who are not in a position to volunteer but who enjoy being kept up to date with developments on this railway through our periodic newsletters. Active volunteers and non-working members are all welcome to attend our monthly evening get-togethers, at the Taw River Inn, Sticklepath, EX20 2NW on the 1st Wednesday of the month. See the events page for details. To join DRSA please see the Membership page.